👀 Is Google Testing the Pixel TV We Asked For? 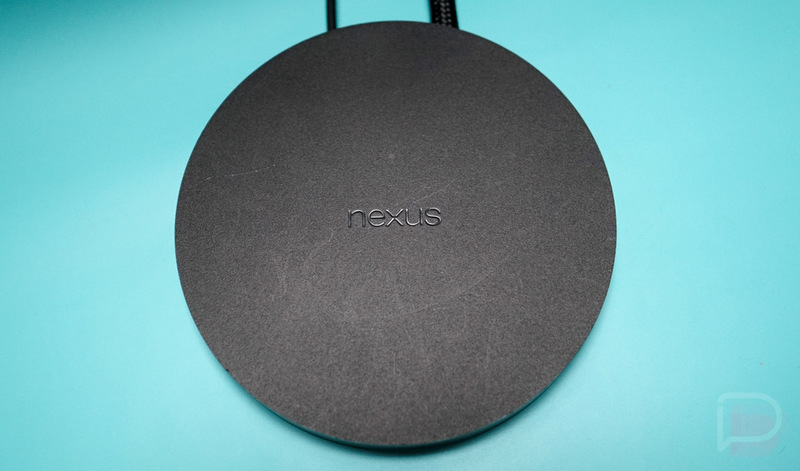 Google’s Nexus Player was never really a great device in terms of specs or performance, but Google still got the most out of it. For three years, Google updated this Android TV box to showcase new features, even as it stopped selling it and update after update only slowed things down. It’s most certainly time for a replacement, especially if Google wants to continue pushing forward its TV platform. According to a commit in AOSP, the next device may be in the works. XDA found a reference to a device codenamed “elfin” that could be our replacement. The device was first spotted in reference to an Android Q (!) bug fix that was being worked on alongside “taimen,” which is the Pixel 2 XL. Knowing that name, an additional commit was found with a reference to “elfin” that attached it to a WiFi bug for another device called “fugu.” What’s “fugu?” The Nexus Player, of course. While this isn’t definitive proof that “elfin” is another Android TV box or Nexus Player replacement, the mention here puts the two together (“this is not the case in fugu/elfin“), as if they are something similar or are the only two devices experiencing this issue. Again, that doesn’t give us the proof we need, but it is an unknown device being referenced next to a device that is on its last legs, no longer seeing Android support. I should point out that “elfin” isn’t a fish or aquatic name, which is typically what Google names their devices after. Be the Pixel TV/Google Home TV we need. Please.